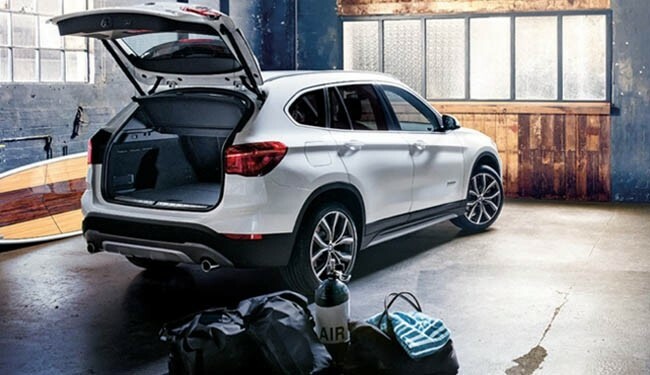 The X1 boasts a ton of cargo space. With 61.5 cubic feet of room, when the seats are folded down, it gives more than enough space to pack your belongings along for the ride. Another cool feature of the X1 are the headlights with cornering lights that enable you to see beyond what is in front of you. There’s also the full-color head-up display that projects driving information directly onto your windshield. How awesome is that? In the X3 you can stay connected no matter where you go with the available Wi-Fi hotspot. The surround view gives you the power to be fully aware of your surroundings by displaying a panoramic view of everything around you. You can enjoy a more stable-feeling ride with the dynamic damper control. This system makes it easier to drive because it suits to whatever driving condition and road quality you’re on. 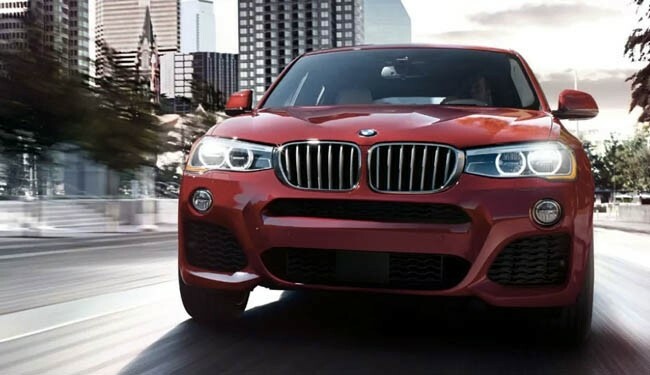 The X4 gives you the most out of your drive with the 8-speed automatic transmission and paddle shifters that let you change gears manually. The 4-cylinder Twin Turbo generates a whopping 260 lb-ft of torque and gets up to 4800 rpm! There’s also an optional choice to choose the interior of your X4. Whether it’d be M Sport or X Line you are in for a luxurious treat. The all-wheel drive system gives you the smoothest rides due to the enhanced handling and ability to enable traction on the roughest surfaces. 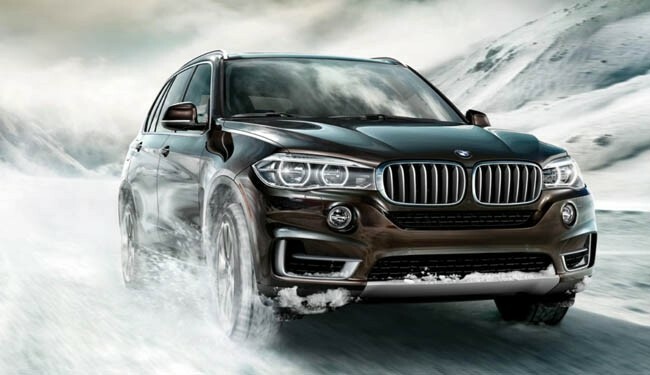 The X5 xDrive40e iPerformance feature generates over 300 combined horsepower and gives 14 miles of emission-free driving. Impress your passengers with the rear comfort seats that are built with enhanced foam padding to ensure extra comfort. 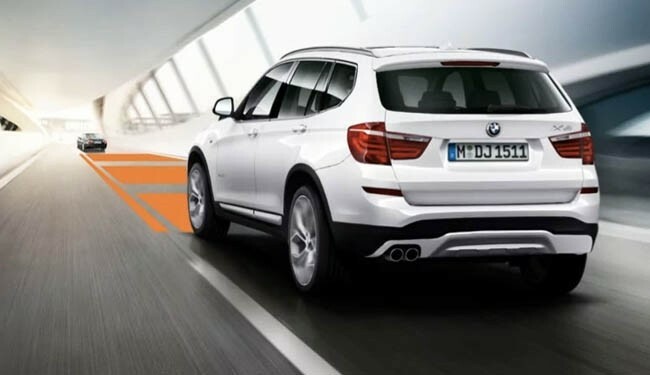 The X6 is full of awesome features, but one that really stands out to us is the optional Harman Kardon® Surround Sound System that is packed with 16 speakers, a 600w amplifier, and more. This advanced audio sound system is perfect and power-packed, adding high definition sound to your drive. We also love how the Dynamic Digital Instrument Cluster changes color themes to best suit either the Comfort, ECO PRO, or Sport driving mode. 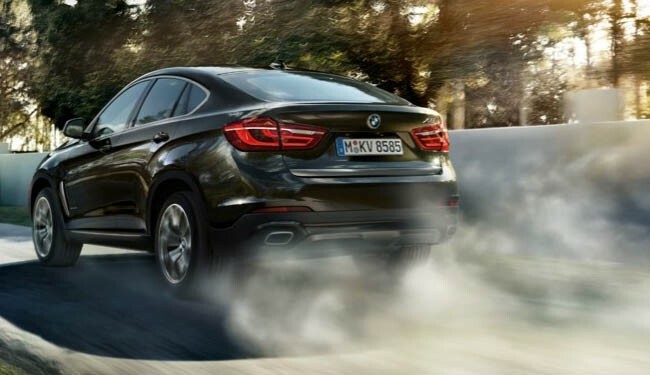 Last but not least, who can ignore that the X6 is packed with power? 445 horsepower, 480 lb-ft of torque, and going from 0 to 60 in 4.6 seconds. This series is definitely one of a kind.